It has been described as the 'holy grail' of shipwrecks containing one of the most valuable hauls of treasure ever lost at sea. Named the San Jose, the 18th-century Spanish galleon was found three years ago off the coast of Colombia. 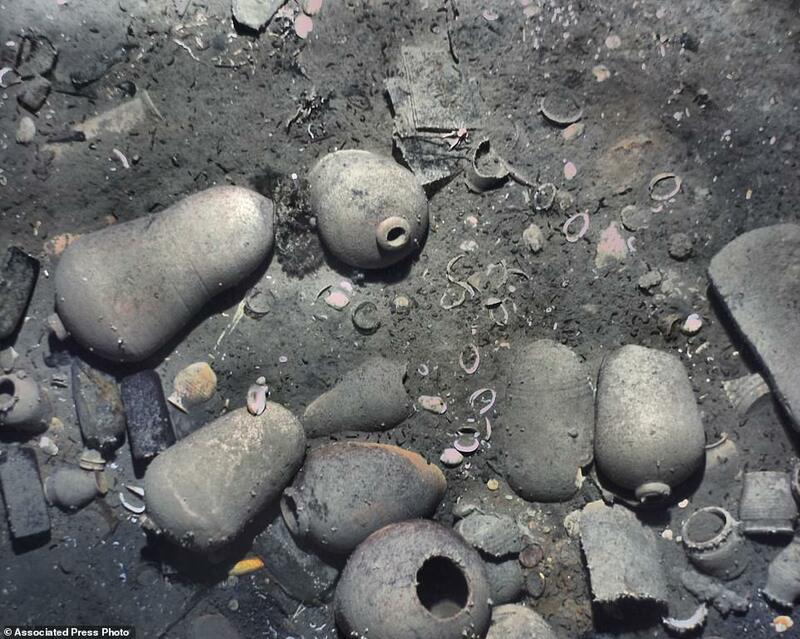 Now new details have emerged about the discovery of the shipwreck, which contains £12.6 billion ($17 billion) worth of treasure. According to the Woods Hole Oceanographic Institution (WHOI), the San Jose was located by an underwater autonomous robot. The REMUS 6000 - which also helped find the wreckage of Air France 447 in 2011 - used sonar to find the San Jose in more than 2,000 feet (600 metres) of water. The institution said it was keeping its involvement in the discovery quiet out of respect for the Colombian government. The exact location of the shipwreck currently remains a secret due to a legal dispute regarding who owns the wealth of treasures on board. 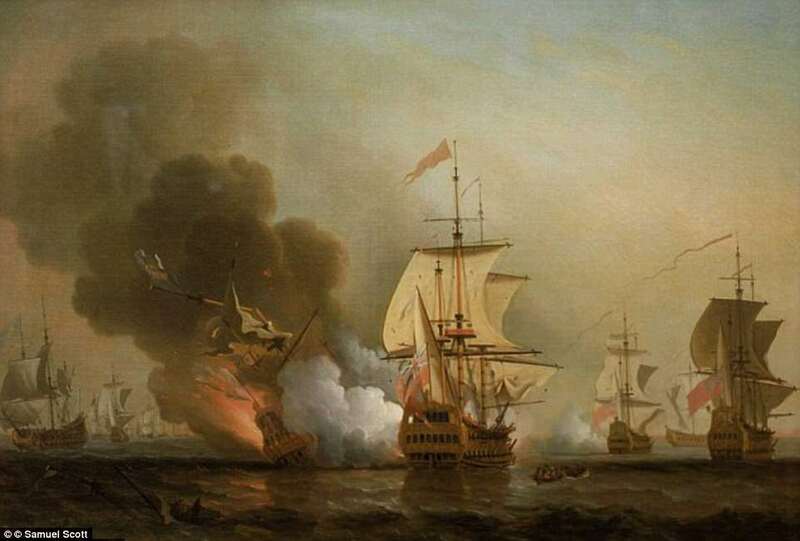 The 62-gun, three-masted galleon, went down on June 8, 1708, with 600 people on board as well as a treasure of gold, silver and emeralds during a battle with British ships in the War of Spanish Succession. The San Jose was transporting the booty back to Spain to help finance its war of succession against Britain. The ship was found submerged off the coast of Baru in what is now Colombia, near the Rosario Islands. It was discovered in 2015 by a team of international experts, the Colombian Navy and the country's archaeology institute. 'We've been holding this under wraps out of respect for the Colombian government,' said Rob Munier, WHOI's vice president for marine facilities and operations. The treasure has been the subject of legal battles between several nations as well as private companies. Several weeks ago, UNESCO, the United Nations cultural agency, called on Colombia not to commercially exploit the wreck, whose exact location remains a state secret. As for the treasure, that remains on the sea bed - for now. 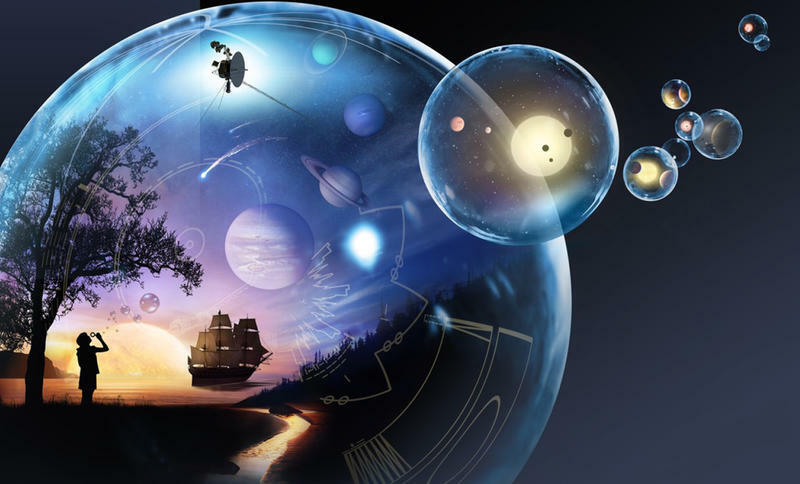 The Massachusetts-based WHOI was invited to join the search because of its recognised expertise in deep water exploration. The institute's autonomous underwater vehicle, REMUS 6000, helped find the wreckage of Air France 447 in 2011, which crashed in 2009 several hundred miles off the coast of Brazil. It was REMUS 6000 that in November 2015 took some side sonar images that found the San Jose in more than 2,000 feet (600 metres) of water. 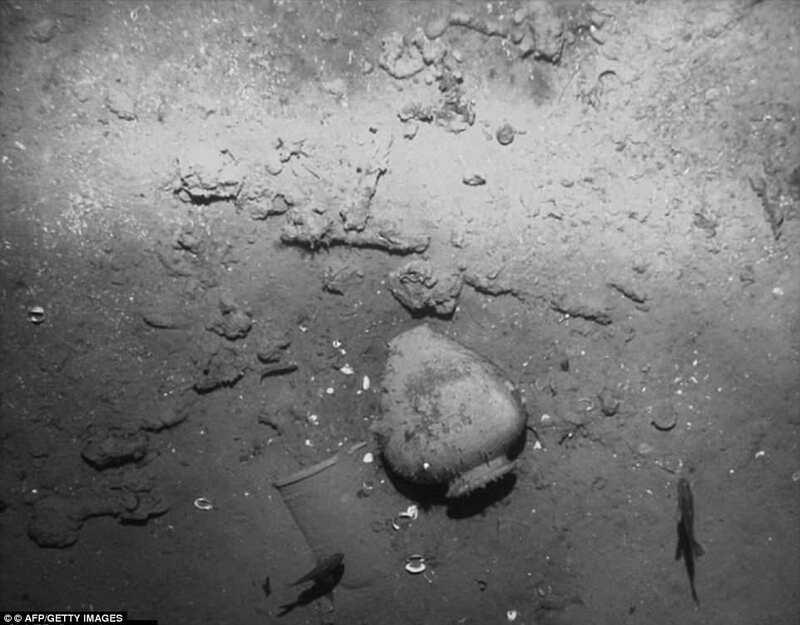 The vehicle descended to 30 feet (9 metres) above the wreck to take several photographs, including some of the distinctive dolphin engravings on the San Jose's cannons, a key piece of visual evidence. 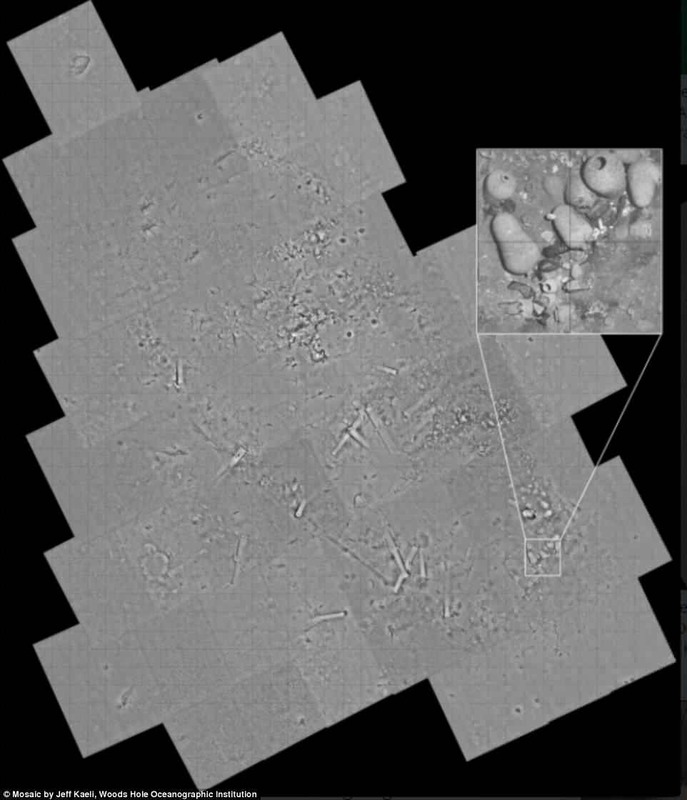 These new details about the discovery of the San Jose were released on Monday with permission from the agencies involved in the search, including the Colombian government. 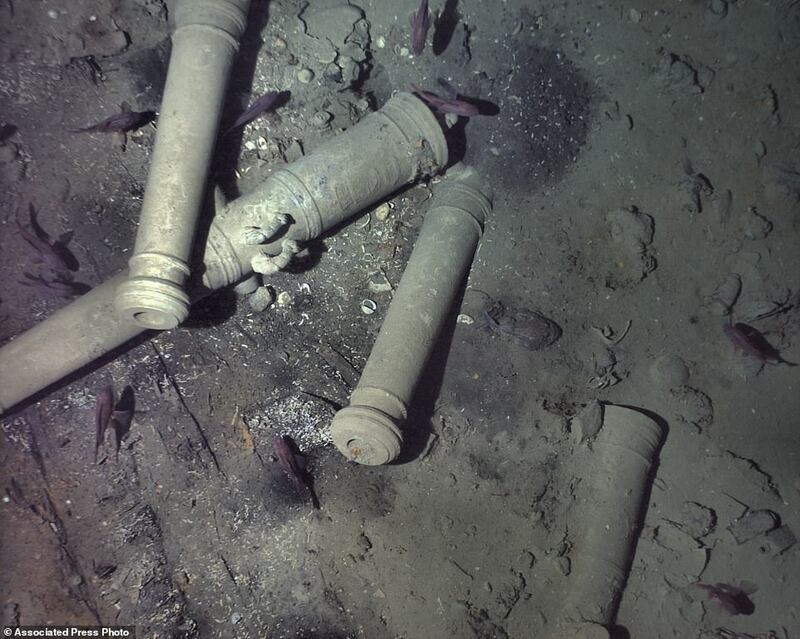 'The wreck was partially sediment-covered, but with the camera images from the lower altitude missions, we were able to see new details in the wreckage and the resolution was good enough to make out the decorative carving on the cannons,' said WHOI engineer and expedition leader Mike Purcell. 'It was a pretty strong feeling of gratification to finally find it,' said Mr Munier, who was not at the site but learned in a phone call from Mr Purcell. Back in 2015, sonar images revealed bronze cannons made specifically for the ship, arms, ceramics and other artefacts. Mr Santos, the Colombian president, said it was 'one of the greatest - if not the biggest, as some say - discoveries of submerged patrimony in the history of mankind'. The San Jose was the subject of a legal dispute between Colombia and Sea Search Armada (SSA), a U.S.-based salvage company. The SSA said in 1981 it had located the area where the ship sank. 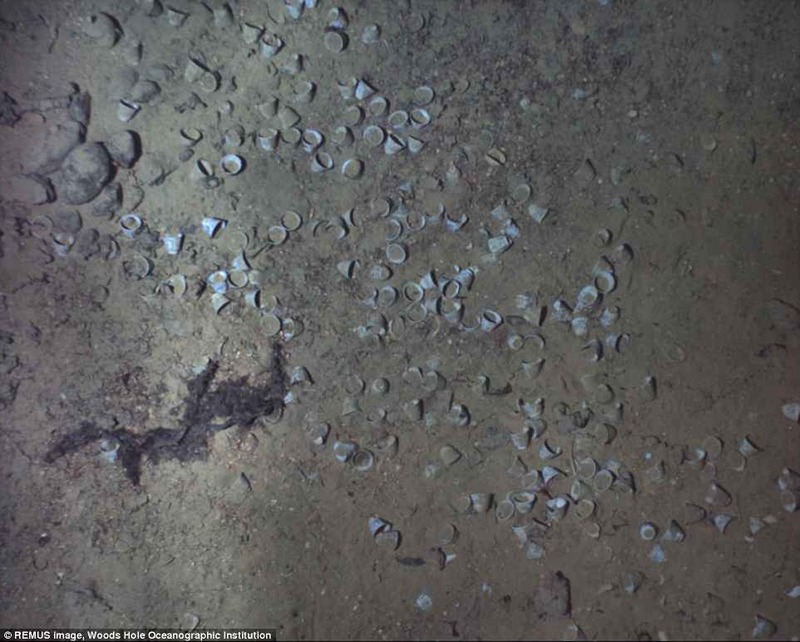 The company and the government agreed to split any proceeds from the wreckage, but the government later said all treasure would belong to Colombia, a view that was backed by a US court in 2011. Few government spokespeople will be able to speak further on the galleon until more investigations are completed, Mr Santos said. It was unclear how much of the body of the ship remained and whether it would be brought to dry land.